LatinaLista — Latino children’s literature is steadily attracting attention. Unfortunately, it’s not enough attention to warrant being included on some of the more prestigious top book lists. So, as in the past, whenever it was noticed there was a failure to recognize Latino talent, others stepped in to address the deficiency; children’s literature is no different. 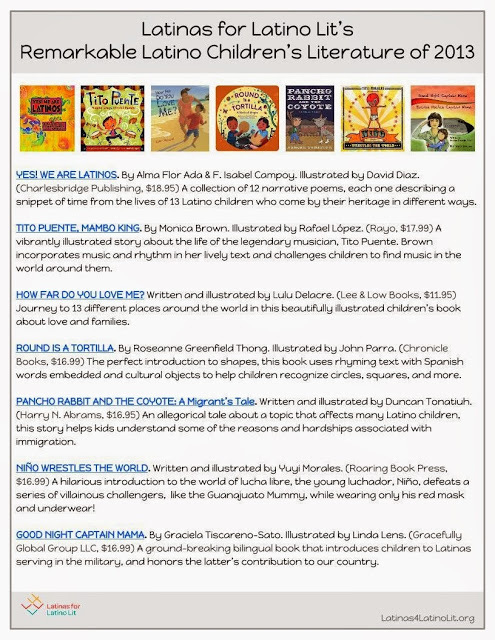 As 2013 comes to a close, three different, well-respected literary organizations — Latinas for Latino Lit, School Library Journal (SLJ), Center for the Study of Multicultural Children’s Literature — have published their lists of the top Latino Children’s Books for 2013. There are some overlaps, with most of the books published by the big mainstream children’s book publishers. However, having covered Latino children’s literacy for many years, I know there are many independent book publishers who are filling the need for Latino children’s literature, and have been doing so for years with little recognition. 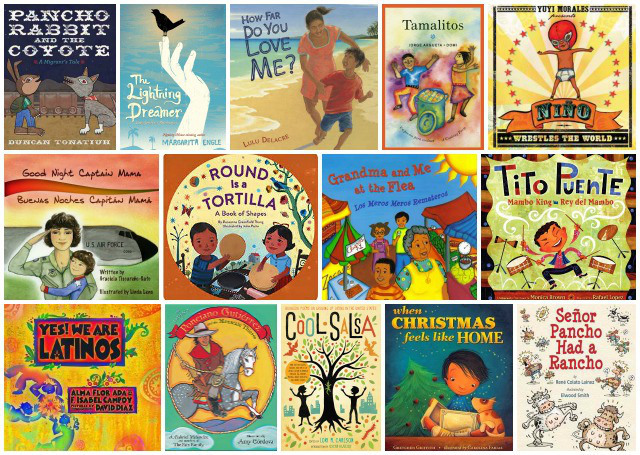 It would be nice if future book lists also acknowledged the contributions of these small Latino-focused book publishers who singlehandedly have been making Latino children feel included when it comes to reading stories with characters who look like them. Niño Wrestles the World (Roaring Brook). 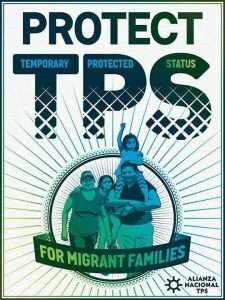 For my money, this is the best Latino-themed book published this year. Yuyi Morales has created a memorable picture book that fuses the universal idea of imaginative play with the world of lucha libre. As a masked wrestler, Niño is ready to tackle formidable opponents straight from Latino folklore: The Mummy of Guanajuato, the stone Olmec Head, La Llorona, and the devil-like El Chamuco. The kicker? Reality intrudes and he must face the ultimate challengers: his little sisters. The book’s outstanding design features endpapers decorated with baseball card–style stats on each of the opponents. Tito Puente, Mambo King/Tito Puente, Rey del Mambo (HarperCollins/Rayo). Monica Brown’s picture book biography introduces young readers to the influential musician, and chronicles Puente’s life from his early days in the Los Happy Boys band to his worldwide renown as the chief exponent of mambo music. Rafael López, illustrator of Brown’s biography of Celia Cruz, depicts the grinning Puente gleefully beating on drums. The book’s images convey a joy for music making that can hardly be contained on its pages. The Lightning Dreamer (Houghton Harcourt). Margarita Engle’s free-verse novel is a portrait of a girl whose story should not be lost to history. In this fictionalized account of of the life of Cuban poet, author, abolitionist, and feminist Gertrudis Gómez de Avellaneda, the young woman refuses to be forced into an arranged marriage and speaks out against slavery, finding them both a form of imprisonment. In her poems, Engle completely inhabits the voices of her characters. Tamalitos: Un poema para cocinar/A Cooking Poem (Groundwood). Part recipe, part poem, Jorge Argueta’s title takes readers step by step through the preparation of corn tamales. He weaves the cooking process with the history of Mexico’s indigenous culture, in which making this signature dish is a near-sacred ritual. A formal recipe is not included, but the text makes the instructions very easy to follow with adult supervision. Marisol McDonald and the Clash Bash/Marisol McDonald y la fiesta sin igual (Lee & Low), a follow-up to Monica Brown’s Marisol McDonald Doesn’t Match/Marisol McDonald no combina, springs from her own experience growing up in a bicultural home. The title character is fiercely determined not to match, not even for her birthday party. Marisol doesn’t want one theme and decides to dress up as a soccer-player-pirate-princess-unicorn. The little girl’s mismatched fiesta is a success, complete with a Skype visit from her Peruvian grandmother. Black and Blanco (Trinity Univ. Press). This unique collaboration between several city entities, including the San Antonio Public Library, shows how libraries can become creators and publishers and part of the cultural landscape of a community. This board book uses images of pieces from the collection of the San Antonio Museum of Art to create a series of simple, engaging questions ideal for parent/child sharing. The bilingual text supports the development of early literacy skills. Yo (Ediciones Tecolote). Menena Cottin’s simple title explores the concept of individuality. The two-color illustrations depict silhouetted characters accompanying the spare text: the narrator known as “me,” her mother, father, grandparents, dog, and new sibling. The speaker acknowledges the baby by saying simply, “We.” This is a terrific book for parents to share with very young children, especially when a little one comes on the scene. It is an example of a title that, though originating from Mexico, can be entirely universal. The Legend of Ponciano Gutiérrez and the Mountain Thieves (Univ. of New Mexico Press). 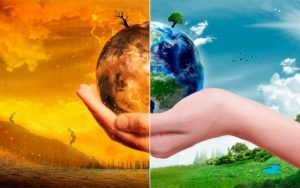 This translated story by A. Gabriel Mendez is derived from a narrative that has been passed down through the Paiz family’s oral tradition, transcribed here for posterity. The classic trickster tale features Ponciano Gutiérrez, who ingeniously works his way out of a predicament with a gang of bank robbers. Using his prowess to win every challenge, the title character carts off his enemies to the sheriff. Amy Córdova’s folk-art style adds just the right visual touch to the tale. A great choice to add to storytelling repertoires. The Gumazing Gum Girl!, Chews Your Destiny (Disney/Hyperion). Rhode Montijo’s fantasy adventure with graphic novel style illustrations will appeal to middle graders. 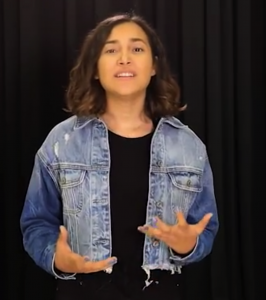 Because of an accident with gum and power lines, Gabby Gomez, the Latina protagonist, becomes Gum Girl. With her sticky superpower, she begins a career as a crime fighter that will spawn numerous sequels. Spanish words and phrases are scattered throughout, acknowledging the character’s cultural diversity, while the story speaks to the universal interest in superheroes. Yes! We Are Latinos (Charlesbridge). A landmark book that brilliantly combines narrative poetry with short informational pieces representing the vast diversity of Latinos in America. Alma Flor Ada and F. Isabel Campoy’s poems are written in the voices of individual children, and touch upon the Mexican, Puerto Rican, and Cuban immigration experiences. The nonfiction notes place their contributions within a broader cultural framework, and David Diaz’s folk art enhances the verses. Less familiar perspectives of Spanish-speaking Sephardic Jews, Dominicans, and Latinos who share African and Asian heritage are also showcased.